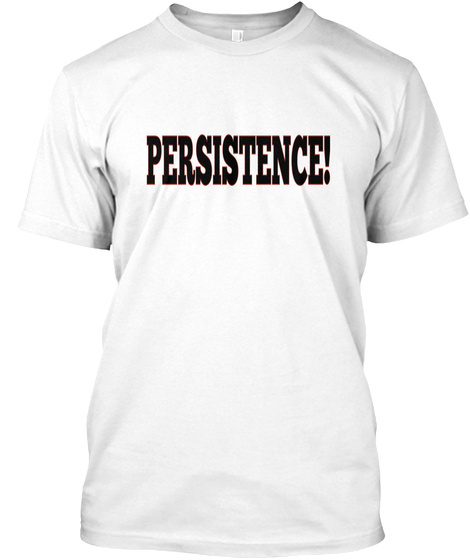 If you are striving to be all that you want to be or live the life that you are destined to live, you will need persistence to get you over the top. In spite of any difficulties or oppositions, you must be determined to keep pushing and have enough persistence to do it. 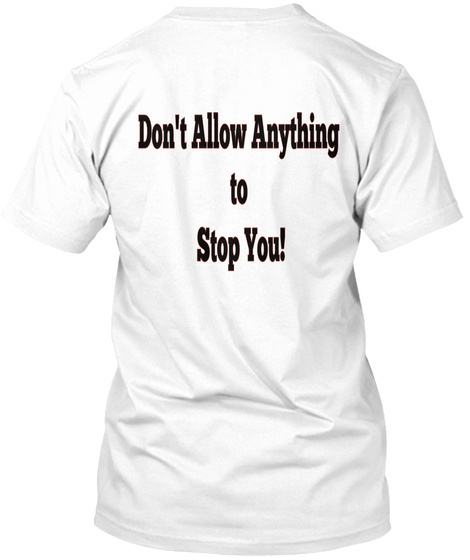 That is why this shirt is created for you, to not only remind yourself but the world, that having persistence is the key to not allowing anything to stop you!